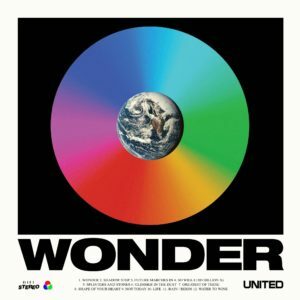 This week’s featured song story comes to us from Hillsong United. We’re excited to share with you the story behind their new single “Wonder,” a song about seeing the world in a different light. Click on the video interview below to hear Hillsong United share the full story and meaning behind this track, and scroll down to listen and read the full lyrics of the song.